Societatea Muzicala, The Cotroceni National Museum and The Ministry of Foreign Affairs organize the Welcome Concert that we all offer to the newly arrived ambassadors HE Amhar Azeth (Indonesia), HE Sarayoot Kalayanamit (Thailanda) and HE Karol Mistrik (Slovacia), at the beginning of their mandates in Romania. And yes, we have replaced our „farewell concerts” by these „welcome concerts”, offered to the new ambassadors after they have presented their credentials. The concert will take place at The Cerchez Concert Hall of The Cotroceni Palace, as always, on Fri, 6th of Jul at 16:00h and will be followed by a „vin d’honneur”. We’ll come back soon with the repertoire and other technical details. 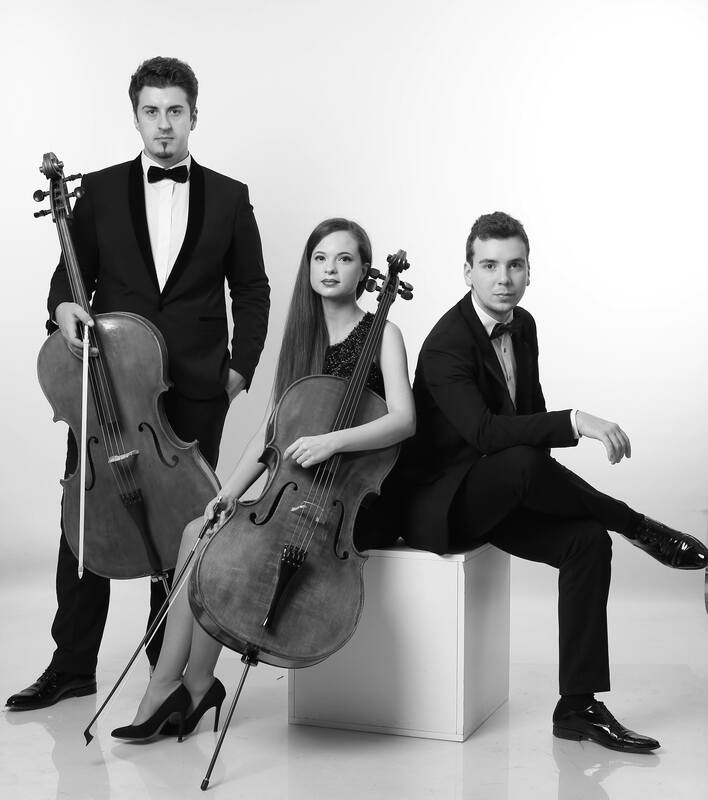 The concert will be offered by Duo Cello Jaya si Iulian Ochescu.